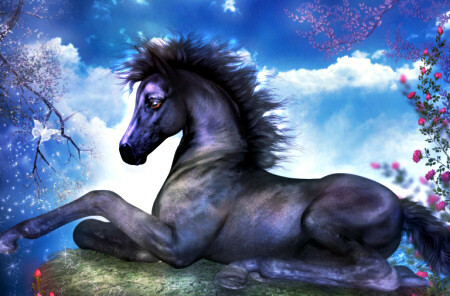 Graceful Horse Tubes, absolutely stunning graphics. 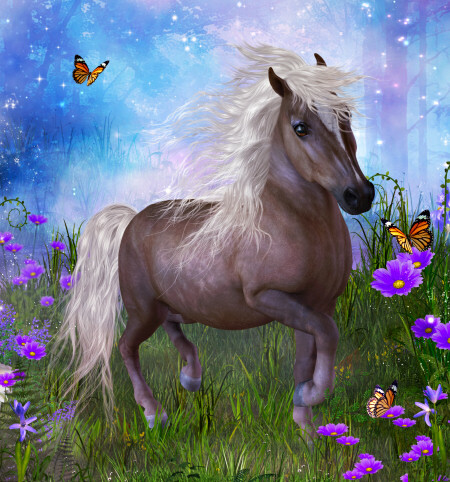 Make gorgeous designs with these equines who have long, flowing manes and tails. 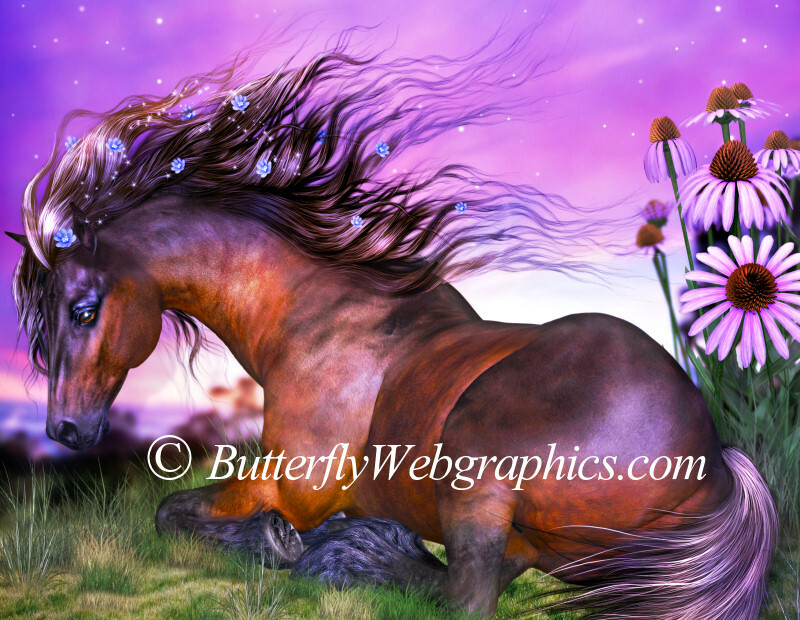 Capture some of the mystery and majesty of horses.